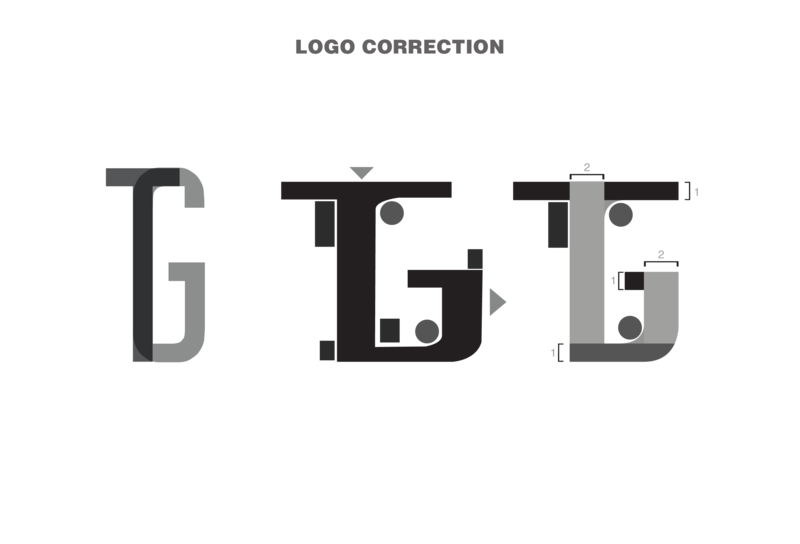 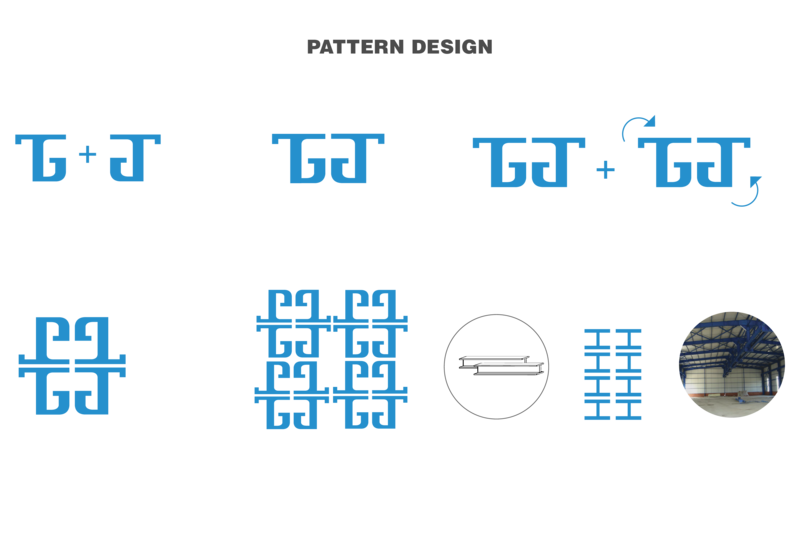 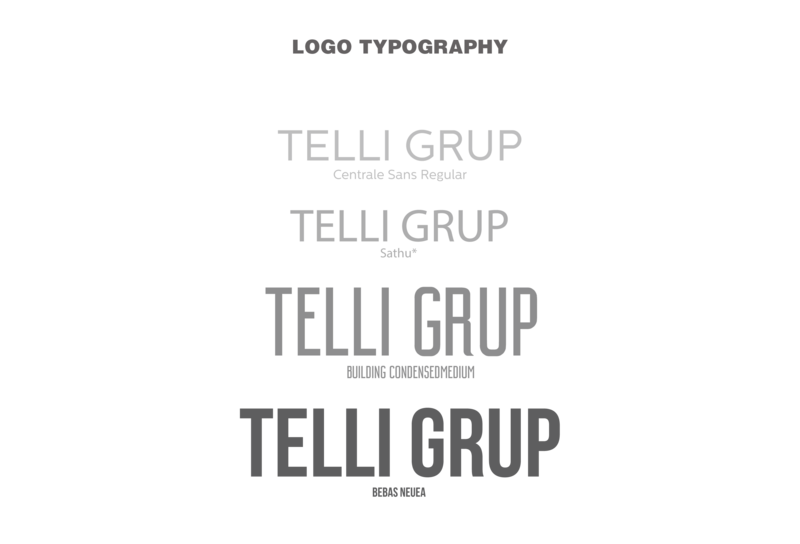 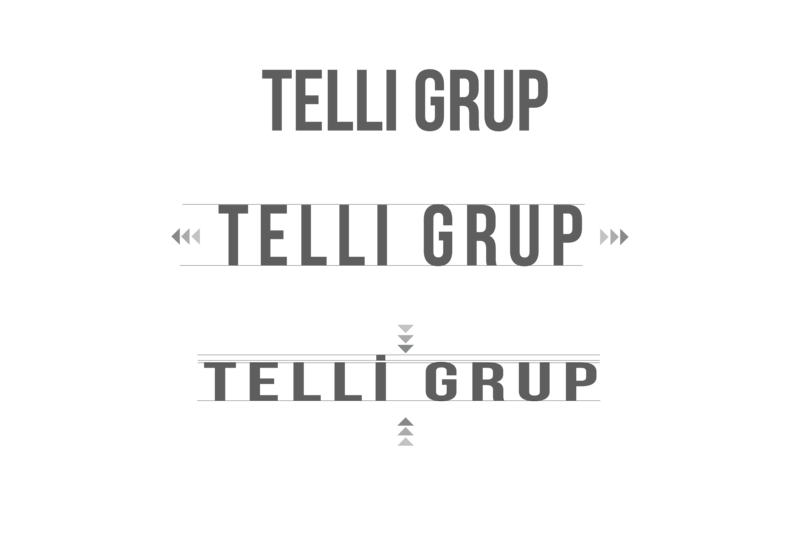 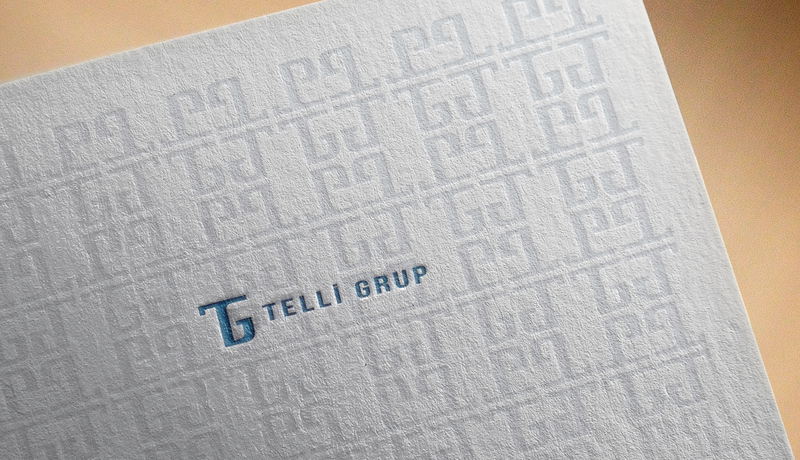 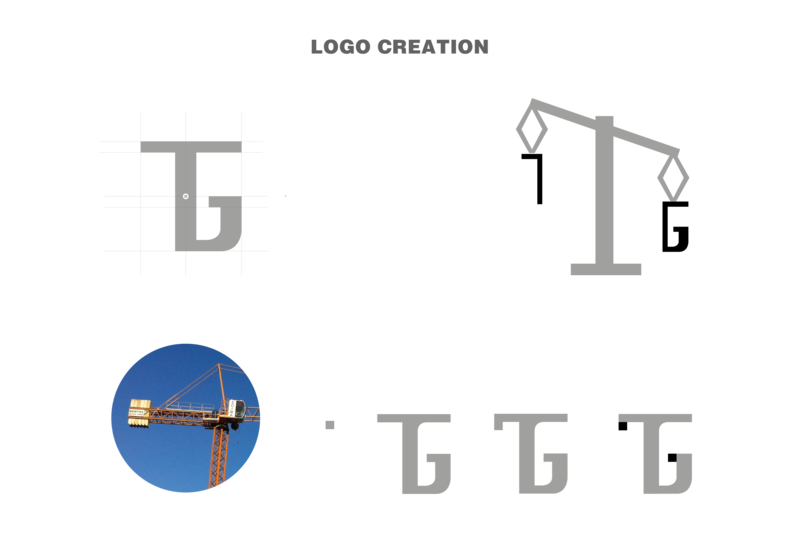 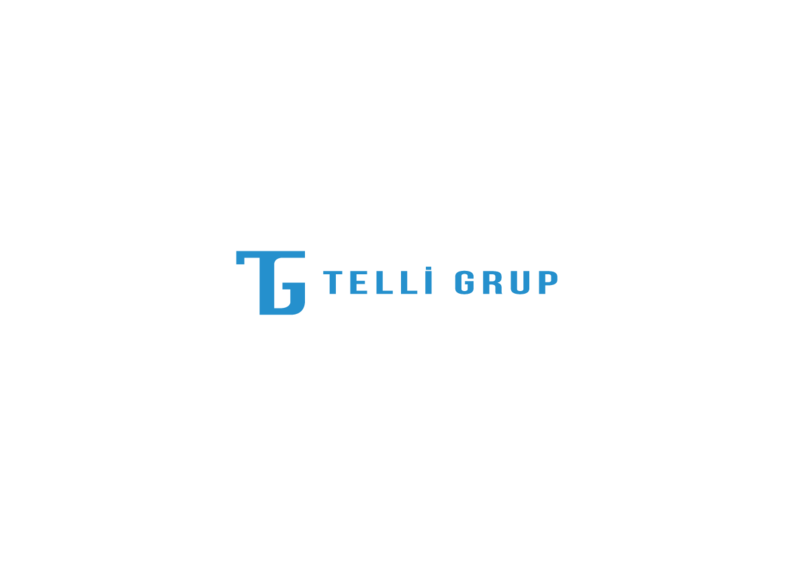 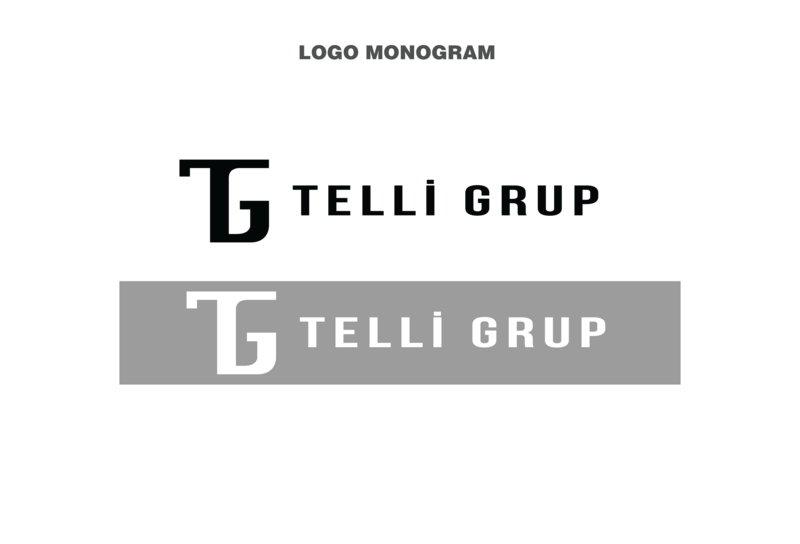 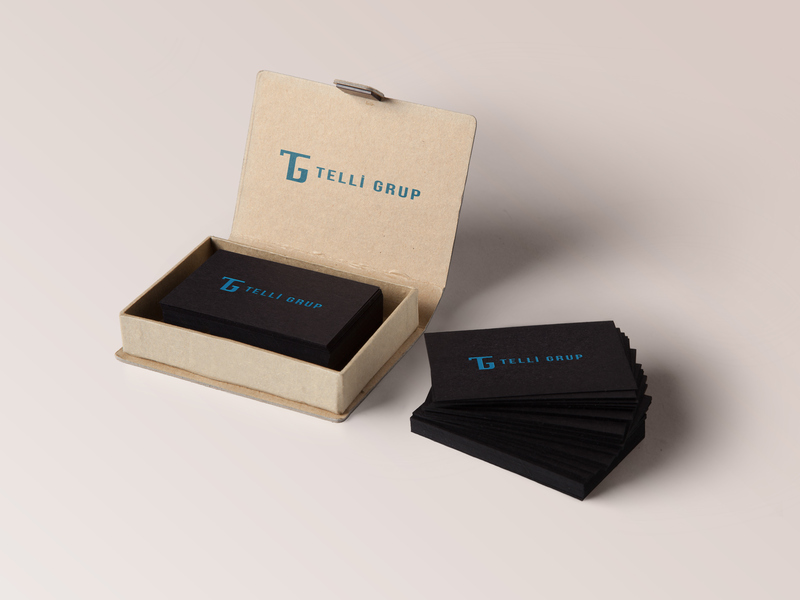 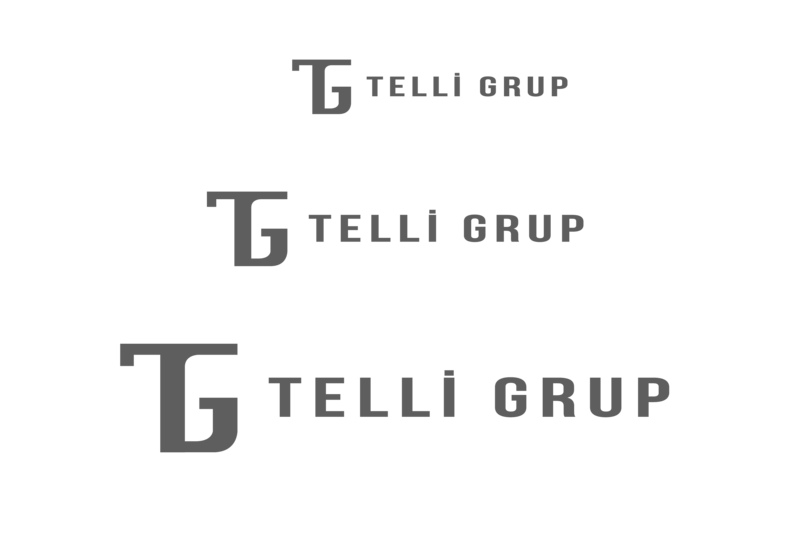 During my internship at RedWhite Creative Agency in Istanbul, I worked on a logo for 'Telli Grup' ; a construction and automotive retail firm. 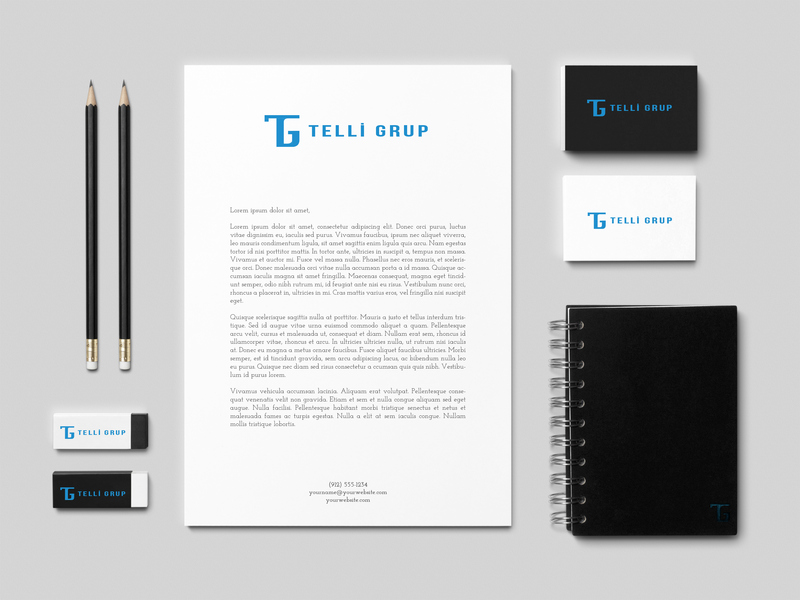 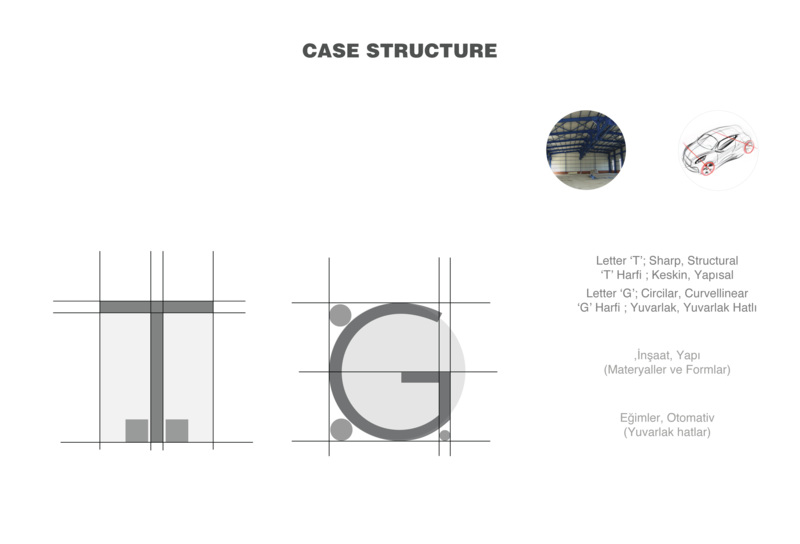 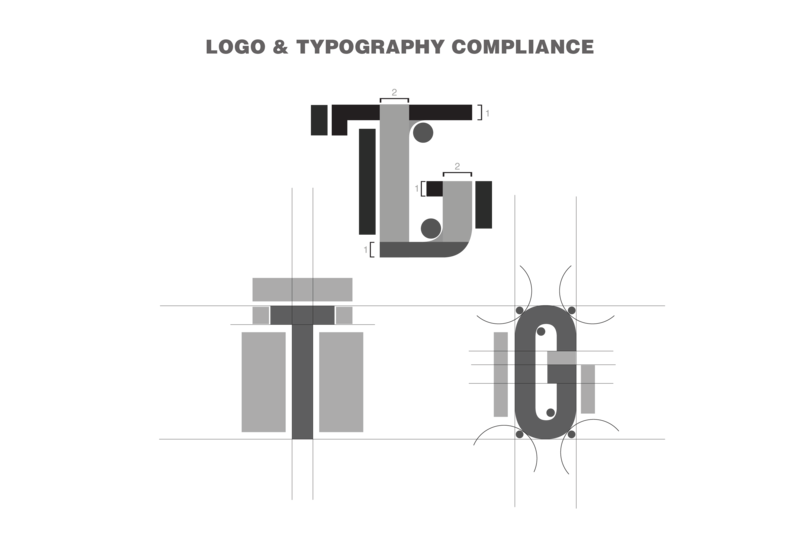 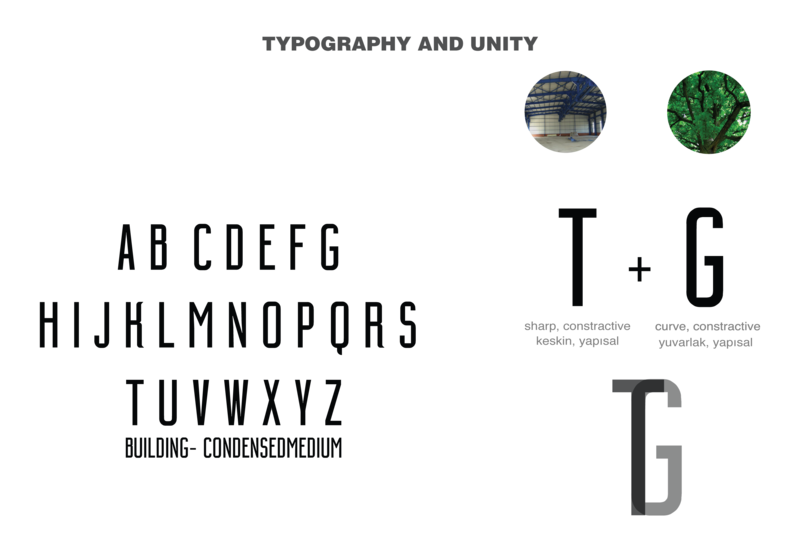 Our brief was to create a logo and preliminary identity design for the client in three days. 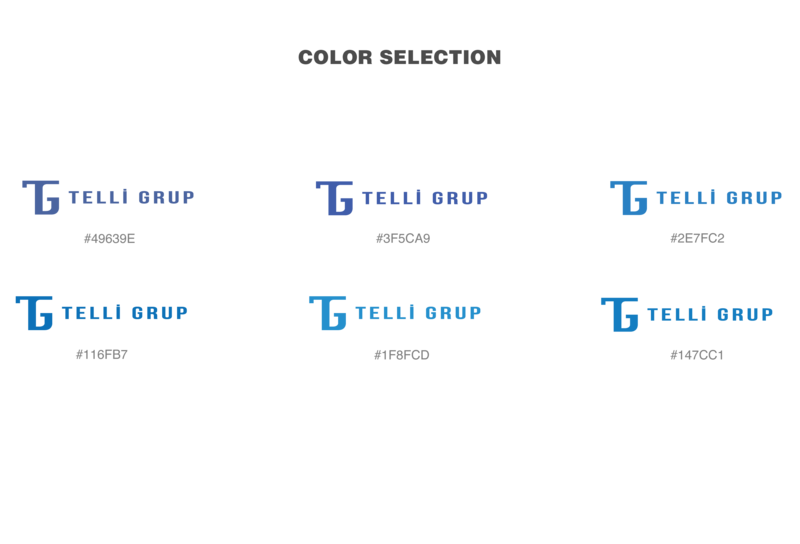 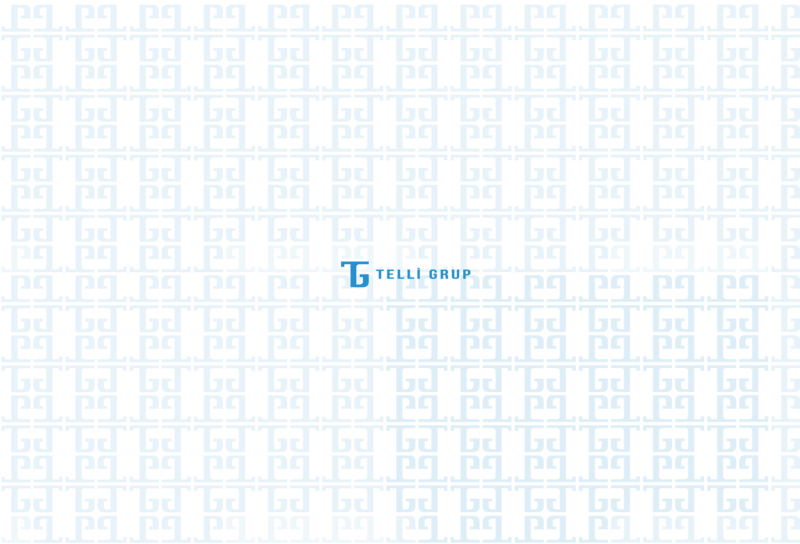 Here is my work for the client.